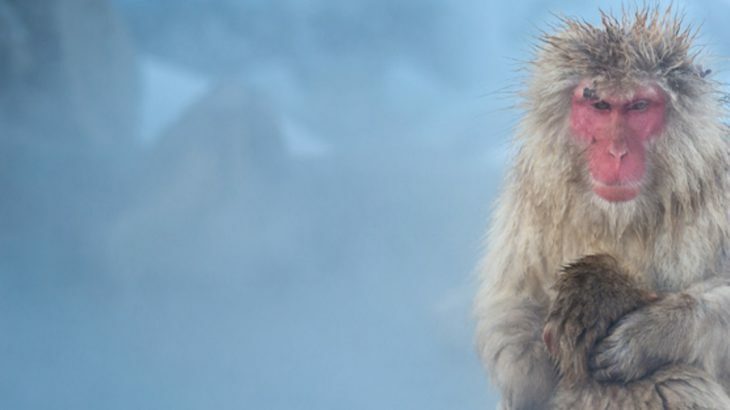 Wander through streets lined with Edo-period architecture, trek to see Japanese macaques in their natural habitat and join Buddhist monks for their morning prayers on your once-in-a-lifetime trip to Japan. This island nation is a beautiful blend of densely populated cities littered with temples, and mountainous regions hiding some of the country’s oldest towns and villages. If you’re looking for authentic experiences, joining an escorted tour of Japan is one of the best ways to get access to lesser-known sites. To find out what’s waiting for you in this mystical country, read on. 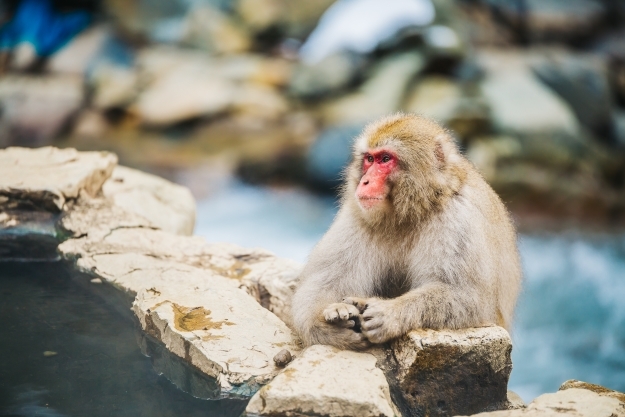 Set within Japan’s landlocked Nagano Prefecture, Jigokudani Monkey Park is home to a large group of Japanese macaques or snow monkeys. Heavy snowfalls mean the ground in the park is covered for roughly four months of the year. The site rises 850 metres, and is only accessible via a narrow 2km footpath through the forest. However the short but steep incline is well worth the effort to see these beautiful animals in their natural habitat. We started by asking Crystal and Candy if the park lived up to their expectations: “Yes, the monkey park was everything we imagined it would be! Right when you approach the hot springs, you’ll see monkeys jumping in and relaxing in the hot water while spectators view them in awe. We didn’t expect to see so many monkeys around and the best part was seeing so many baby monkeys playing with each other. 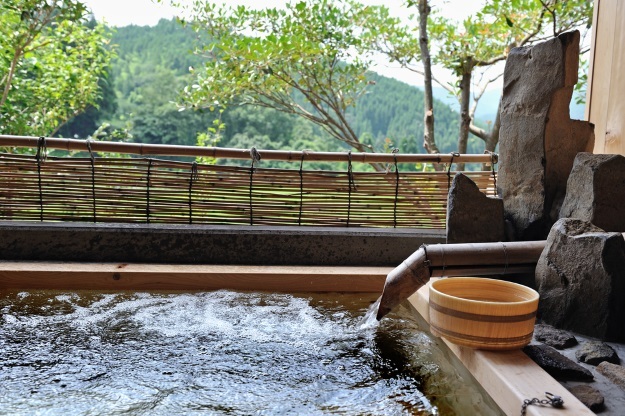 An onsen is a traditional Japanese hot spring, and a truly authentic experience to try on your tour of Japan. As Japan is volcanically active, there are thousands of onsen all over the country. They can be found indoors and outdoors, and often form part of accommodation such as ryokans – traditional Japanese inns. On your holiday with us, you’ll get the chance to stay in a ryokan and unwind in an onsen. It’s worth noting that men and women bathe separately, and that at very traditional onsen, it is not required for bathers to wear a swimsuit. Guests with tattoos are generally not permitted to use onsen, however the rules are much more relaxed at modern establishments. 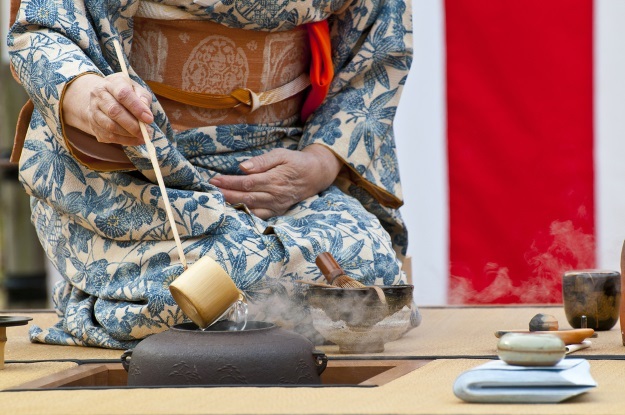 Japanese tea ceremonies involve the ceremonial preparation and presentation of Japan’s most famous tea – matcha. This tasty green tea has taken the world by storm in recent years, however nothing compares to drinking this authentic Japanese drink in its home country, with those who know how to prepare it best. Annette of award-winning travel and lifestyle blog Bucket List Journey took part in a traditional Japanese tea ceremony to better understand the local culture. “My goal while travelling is to immerse myself into the culture of the destination,” said Annette. “There are many ways to do this in Japan, but I chose to take part in the Japanese tea ceremony because matcha is such a big part of the country. Plus, the amount of technique and etiquette involved was very intriguing (sometimes the host spends years mastering the art of it!). “My Japanese tea ceremony experience was done in Tokyo at the Happo-en Japanese Garden that sits in Shirokanedai district. It is an exquisite example of natural beauty with its ancient bonsai, koi pond and blanket of cherry blossoms in the springtime. The ceremony took place in their wooden Muan tea house, and the matcha was carefully made by a very refined Japanese woman. Get a glimpse of rural Japan at the UNESCO-listed Shirakawa-go and the ancient city of Takayama. 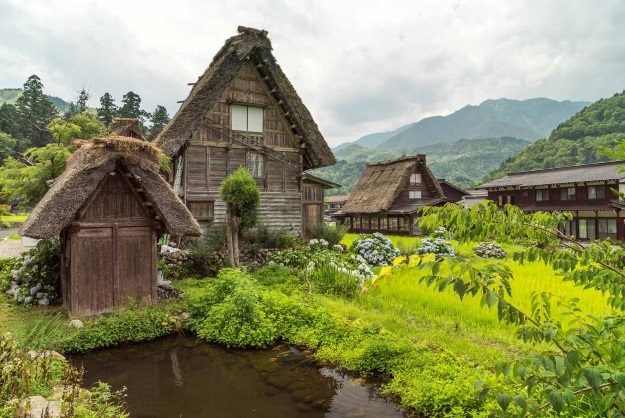 Shirakawa-go is most famous for its unique farmhouses, built in gassho-zukiri style. Here you’ll feel as though you’ve stepped back in time in Japan. We spoke to the duo behind adventure travel blog Nerd Nomads, to find out about their experience visiting Shirakawa-go. Having visited 30 countries, blog founder Maria said they have a “special love for Asia”. 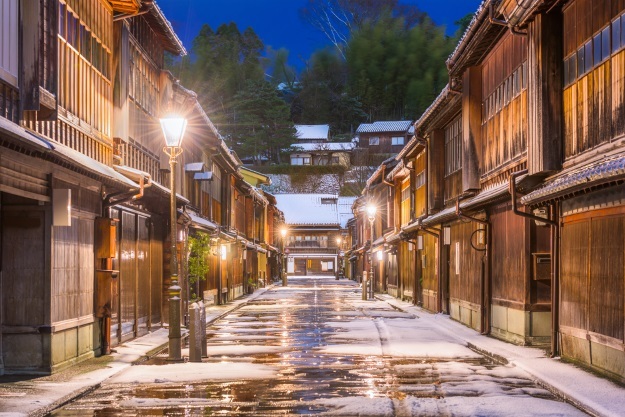 Thirty miles away, the city of Takayama gives visitors the opportunity to wander the streets of its historic Sanmachi Suji district, lined with wooden merchants’ housed which date back to the Edo period. 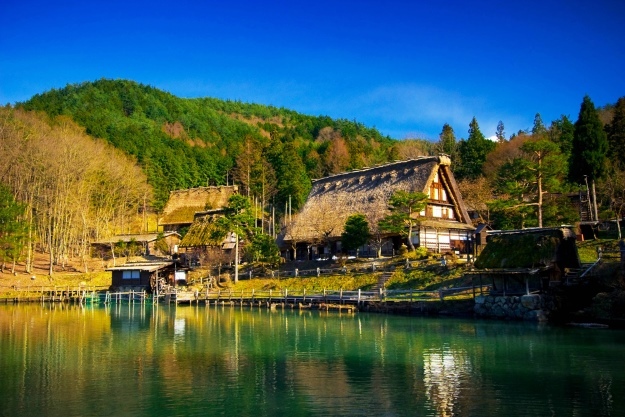 On your tour of Japan, you’ll get the chance to visit the fascinating Kusakabe Folk Museum and Takayama Jinya, as well as taking in the picturesque surroundings. Maria of Nerd Nomads added: “We loved going for a stroll down the narrow streets of the old part of the city and breathing in the traditional charm of the old wooden houses which makes you feel like you are back in the Edo/Samurai-period. 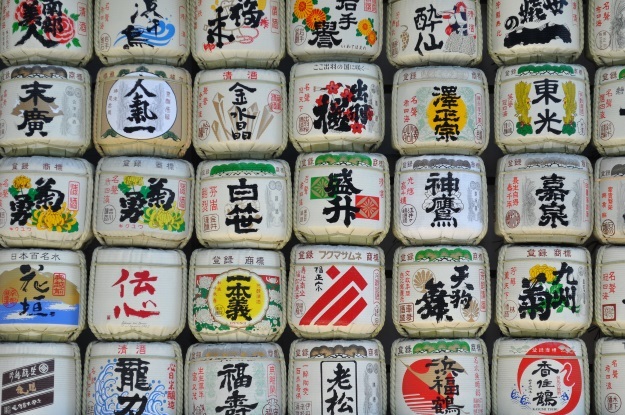 Sake, a Japanese rice wine, is made by fermenting rice, so although it’s categorised as a wine, the process of making it is closer to that of beer. It’s difficult to travel through Japan without trying sake – this unique beverage is enjoyed in bars and restaurants all over the country. For centuries, Japanese temples were the primary distilleries of sake, and by the 1300s it had become an important ceremonial drink. Figures suggest that less than 2,000 sake breweries remain in Japan, and on your holiday, you’ll get the chance to experience one for yourself. Learn about the brewing process and enjoy some tasters along the way. Kanazawa, the capital of Japan’s Ishikawa Prefecture on Honshu Island, is most famous for its extremely well-preserved Edo-era districts. Lined with picturesque wooden buildings, many of which are traditional teahouses and Geisha establishments, Higashi Chaya District offers an excellent opportunity to experience authentic Japan. “Kanazawa is filled to the brim with architectural magic. There are plenty of extraordinary landscapes to check out and tonnes of colourful ancient culture to see as well. “The city is unlike the super-busy Tokyo that tourists always flock to. Kanazawa is a small place in comparison, a unique place and it is located slightly off the beaten track. That is why we decided to check it out, and we are glad we did. “On the top of our list of places to visit in Kanazawa was definitely Higashi Chaya District, more commonly known as the Geisha House District. It is a very cute and well-preserved old town. There are plenty of amazing little streets lined with tea houses and the famous Geisha establishments. We did go into one to check it out closely. It was an extraordinary experience! Apart from that you must also go to see the famous Kanazawa Castle, Kenroku-en Kanazawa Garden and the Myoryuji Ninja Temple. Sound great? Because it is! After spending the night in a 13th-century temple in Koya-san as part of our Trails of Japan tour, you will get the opportunity to join Buddhist monks for their daily morning service. The gentle recitation and chanting of their prayer is a truly memorable experience, and will set you in the right frame of mind to appreciate everything ahead of you on this once-in-a-lifetime journey. 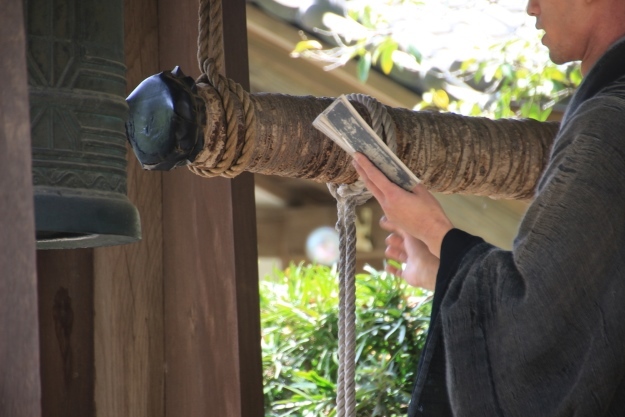 If you want to take part in these authentic Japanese experiences, take a look at our tours to find your dream itinerary. We’re sure you won’t be disappointed! Book an escorted tour to Japan with the UK’s leading Asia Experts, Wendy Wu Tours. Alternatively, work with our tailormade team to create your dream Japan holiday. Whichever you choose, we can guarantee you an unforgettable trip. We also have tours to Southeast Asia, China, India and South America. Japan adventure, culture, sightseeing, top things to see. permalink.